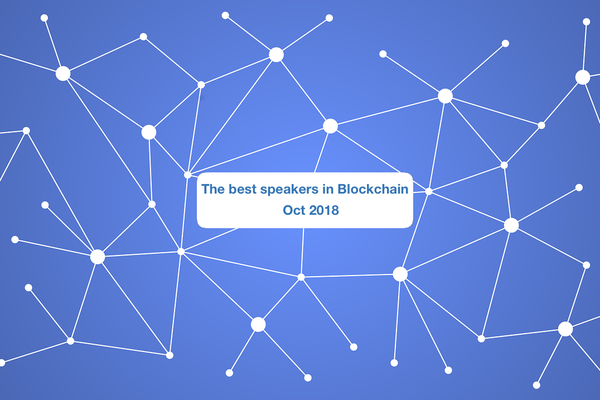 Help us find the best speakers in Blockchain! Results are public and live based on your recommendations. Events can use this to find the best and we will invite the most recommended speakers to join Leade.rs. Coming soon, a public profile for all our contributors. Thank you for your help!